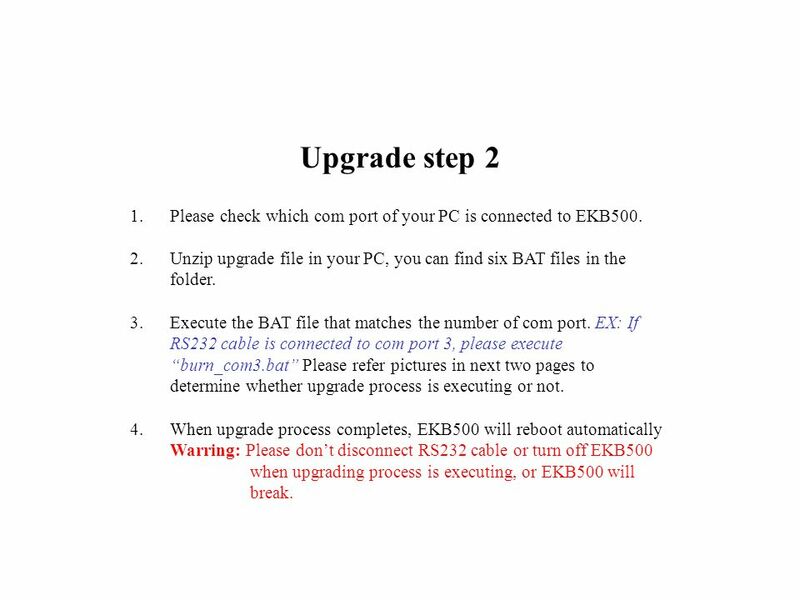 6 Upgrade step 2 Please check which com port of your PC is connected to EKB500. Unzip upgrade file in your PC, you can find six BAT files in the folder. Execute the BAT file that matches the number of com port. 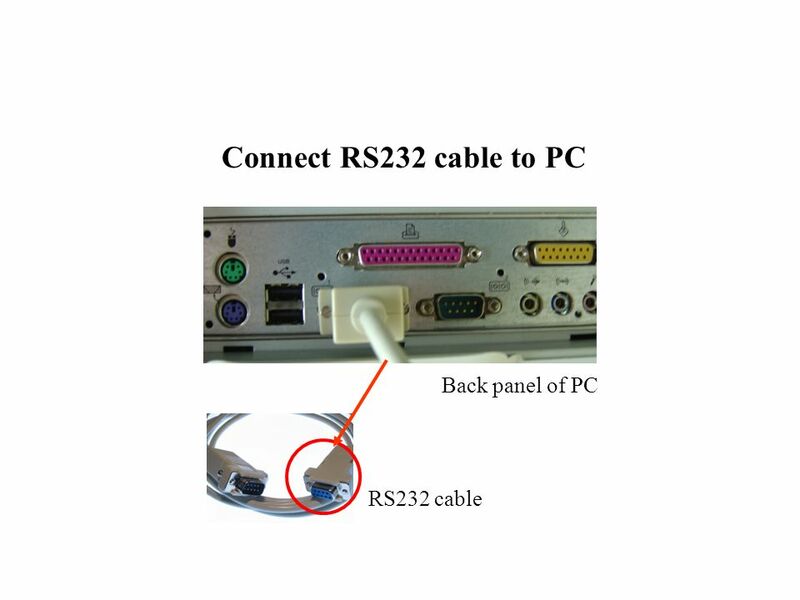 EX: If RS232 cable is connected to com port 3, please execute “burn_com3.bat” Please refer pictures in next two pages to determine whether upgrade process is executing or not. 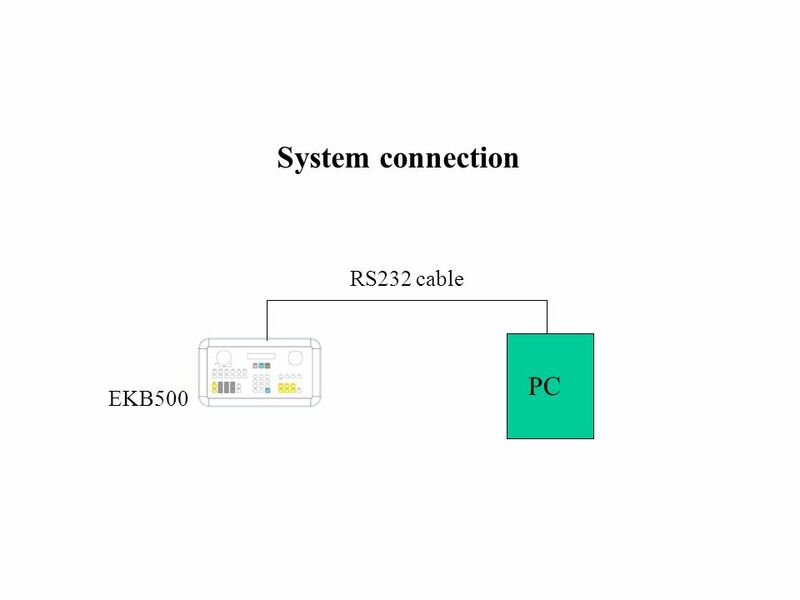 When upgrade process completes, EKB500 will reboot automatically Warring: Please don’t disconnect RS232 cable or turn off EKB500 when upgrading process is executing, or EKB500 will break. 7 Process is executing If you can see this screen, it means that upgrade process is executing. Please wait, and don’t do anything until process completes. 8 Connection fails If upgrade process hold in synchronizing, it means that the connection fails. Please check that: LCD on EKB500 shows “Enter ISP mode Now…” IF the process you execute matches to the number of com port that is connected to EKB500. 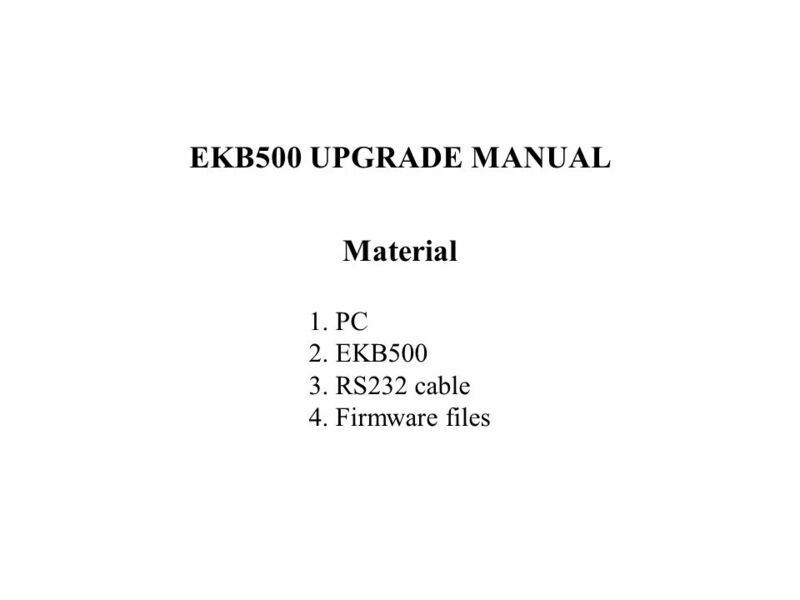 Download ppt "EKB500 UPGRADE MANUAL Material 1. PC 2. 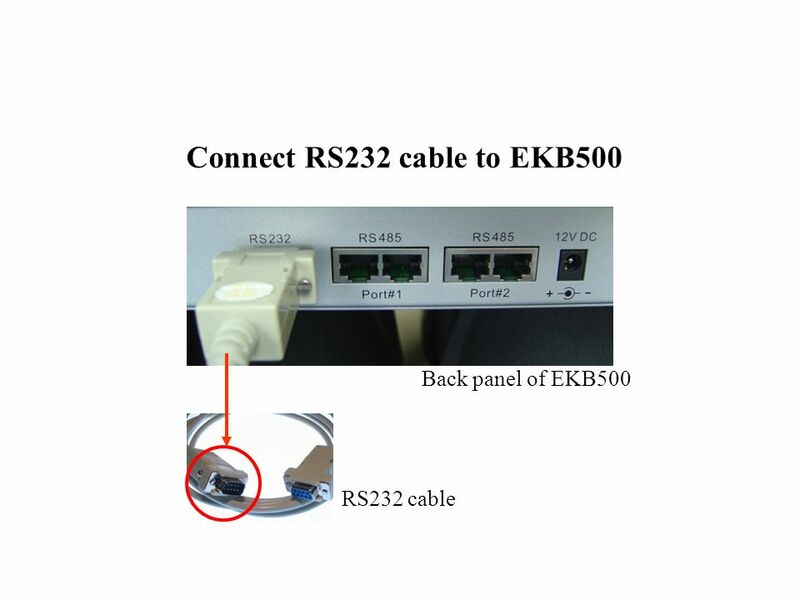 EKB RS232 cable"
Quick Start Guide for Flat Screen ~ March 2013 CASIO Dual Projection System XJ-SK600/SK650. Book Port Plus Finding Existing Titles and Sending New Content Presented by Maria E. Delgado. Data Projector Setting Up/Connecting Laptop & Data Projector. Control Panel in Innovative Classroom Independent mode Learning Environment Services. 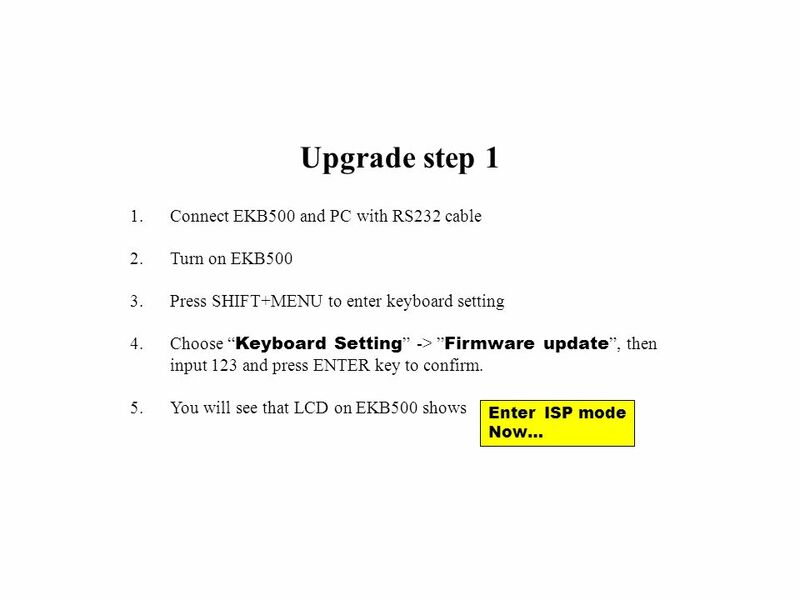 Manual Software Upgrade Guide ◆ Notice 1. Use the full model name of TV when manually downloading software updates. Ex) 47LX9500-UA : The Full model name. Windows XP System Restore July 22 nd, 2006 CAEUG Meeting.  Very dominant in terms of market share.  Is 7.4% of smartphone market share. 60% of all Android devices globally. CANYON MP3 Player Presentation Compiled and created by Uviwe Nzotho. Components: Sansa Clip Mp3, earbuds, USB cable, Quick Start Guide. Remote set-up instructions Life is meant to be interactive! To Begin, visit Updating the Software Step 1 Eclipse AVN726E / AVN76D. Cypress-Fairbanks I.S.D. 04/04/05 PC6 Word Processor Training Assistive Technology 281-897-6493.